Bill has gained a reputation for developing quality services based on a sound business model. 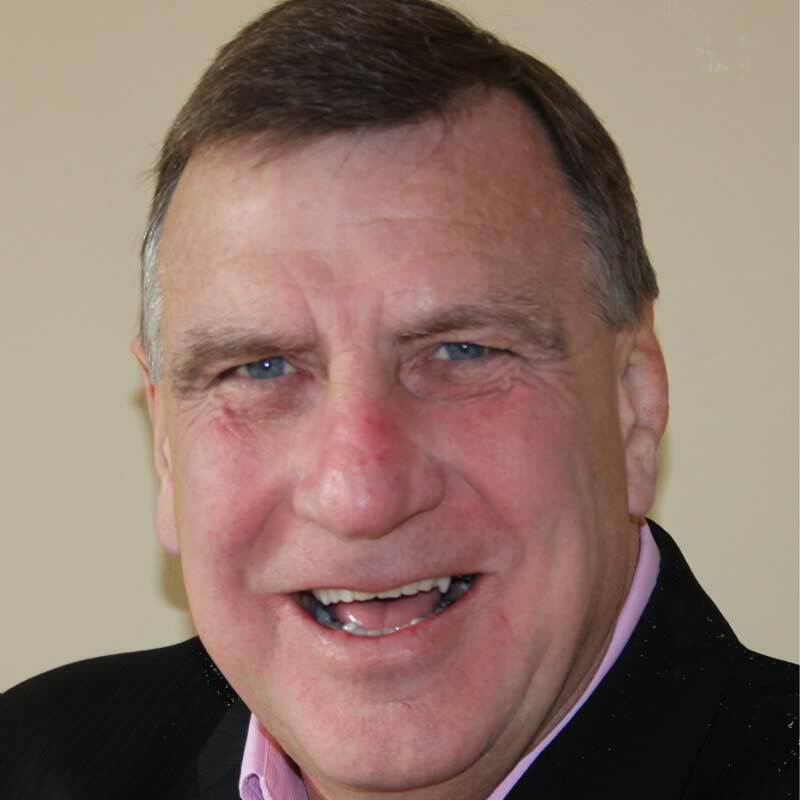 Having successfully operated and developed large scale catering services to include hotels, employee feeding and the education sector, Bill’s business development background applied a sensible commercial ethos to the conference and training sector. He has developed a wealth of experience in delivering client expectations from his involvement with facilities management and employee feeding with Shire Services, HCL, ISS, Compass Group and Granada food services.